We were founded in 1985 from a garage in Eltingville. 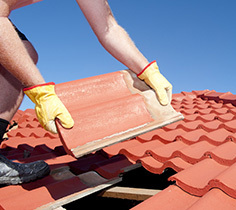 Over the past 3 decades we have served thousands of residents of Richmond County and surrounding areas will superb roof repair, re-building and maintenance. We define ourselves by our quality, honest, reliability and responsibility. One of the key reasons we have been successful for so many years is our outperformance of our competitors. No one else devotes the time and effort necessary to the excellence of our handiwork and the satisfaction of our customers. We’ve served our community for over 30 years, and our our core values align with our mission to provide honest and quality home contracting services to our fellow Staten Islanders. 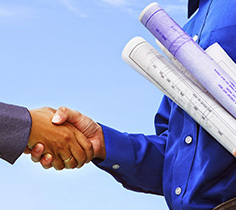 We guarantee our work for years after we perform. Quality is of utmost importance to us. 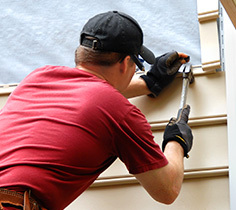 With up-front pricing and free estimates, we provide outstanding quality work for competitive prices. We rarely take days off, and we won’t rest until the job is done right. We feel a responsibility to provide safe, secure and quality roofing work to the homeowners and business owners of Staten Island.